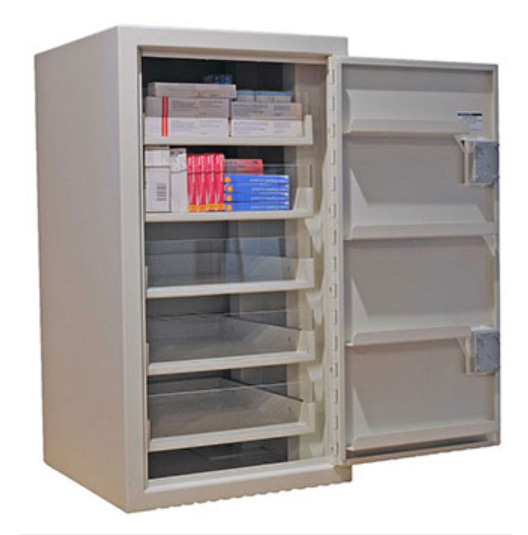 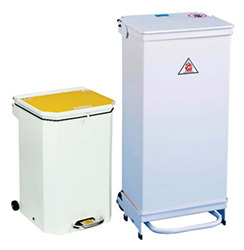 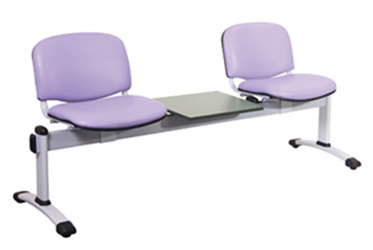 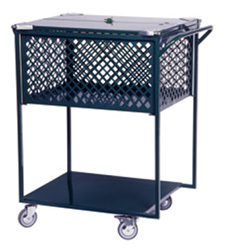 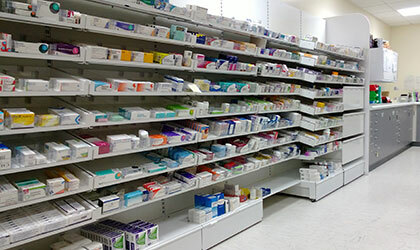 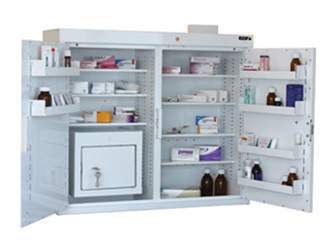 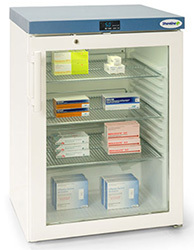 Mild Steel Box Trolley ideal for transporting drugs within the Pharmacy or to other departments. 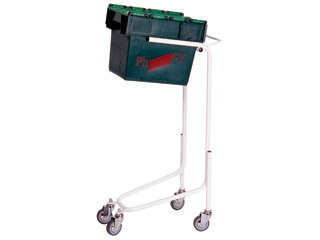 The trolleys can be “inter-stacked” when not in use. 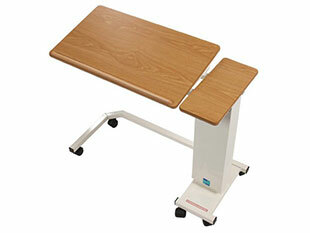 Complete with user friendly handles.